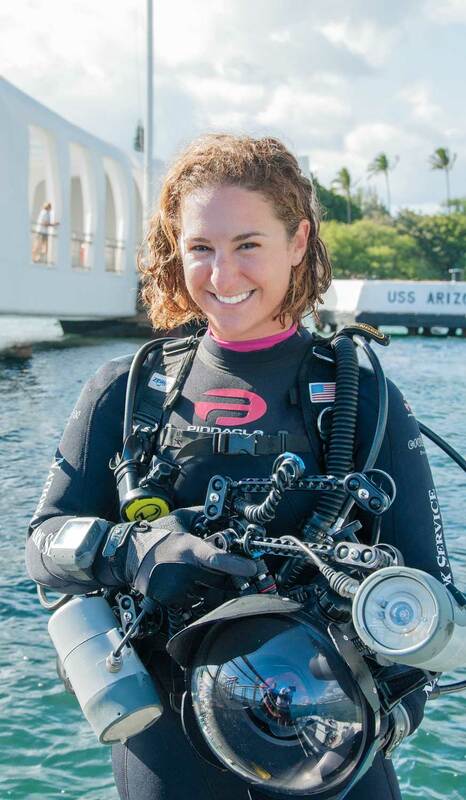 Naomi is an underwater photographer, marine biologist, NPS diver, and former member of the dive team at the USS Arizona Memorial. 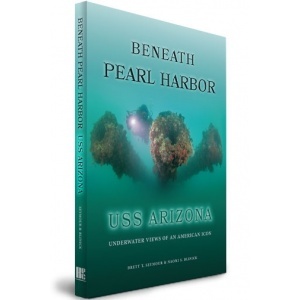 She produced the original version of Beneath Pearl Harbor: USS Arizona - Underwater Views of an American Icon with underwater photographer Brett Seymour of the NPS Submerged Resources Center. 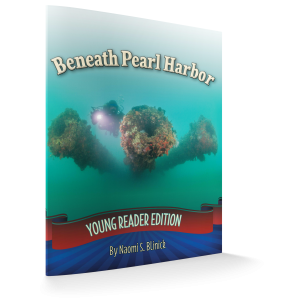 After seeing the book's popularity with younger audiences, she was motivated to make a version for them, Beneath Pearl Harbor: Young Reader Edition, which just released. She hopes readers enjoy discovering what lies beneath Pearl Harbor and become enthusiasts and stewards for all national park sites in the United States.